Go ahead, schedule the appointment. 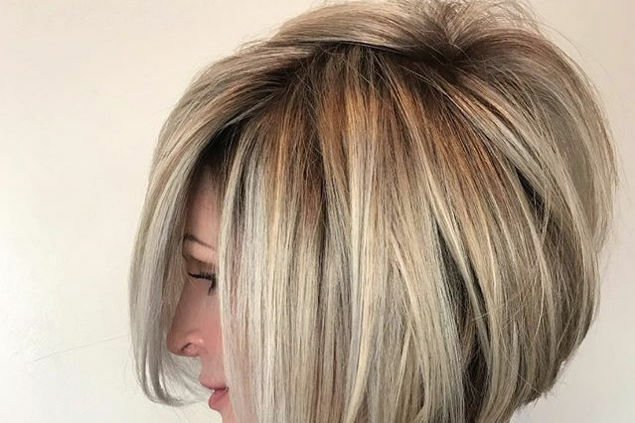 This slightly asymmetrical bob is about as blunt as it gets—and we’re definitely here for it. Mix it up between a deep side part and a chic middle part, and you’ll never get bored of this trendy short length. Like it or not, we all have our shortcomings. Maybe it’s chronic tardiness. Maybe it’s being a hopeless cook. Or maybe it’s having naturally thin hair. Odds are, we aren’t all three of those things, so at least there’s that. However, we’re firm believers that there’s simply no beauty barrier that can’t be broken with a little magic—or at least, an optical illusion. Want to make your peepers really pop? Pick the right eyeliner color. Want to make those lips look a tad fuller? Use lip liner before applying your lipstick. Finally, want to make your thin hair look way thicker? Get the right haircut. Because merely getting whichever trending hairstyle crosses your radar might not be making the most of what the good Lord gave you. Thin hair needs help in the thickness department. 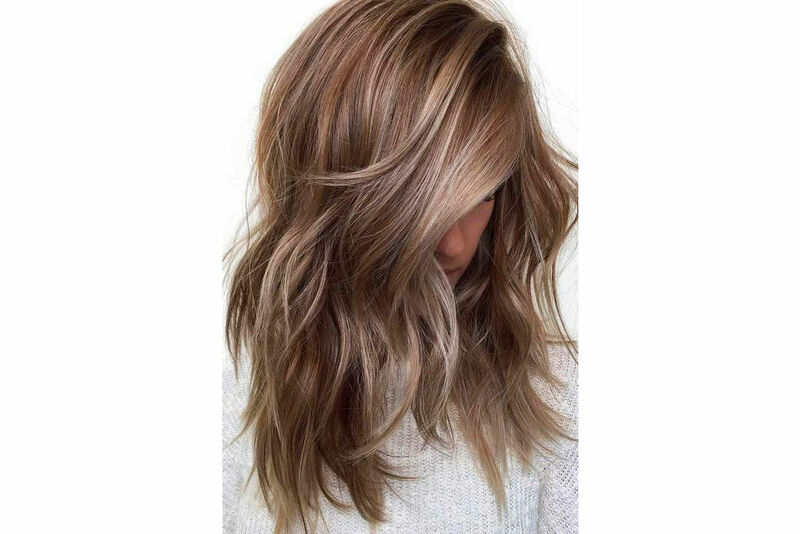 Anything too layered or shaggy won’t do it any favors—because the ends can look even thinner, split, or straggly. That’s why short haircuts usually give the oomph thin hair desperately needs. And if shorter styles are always a good idea for thin locks, then we consider the bob the cream of the crop. 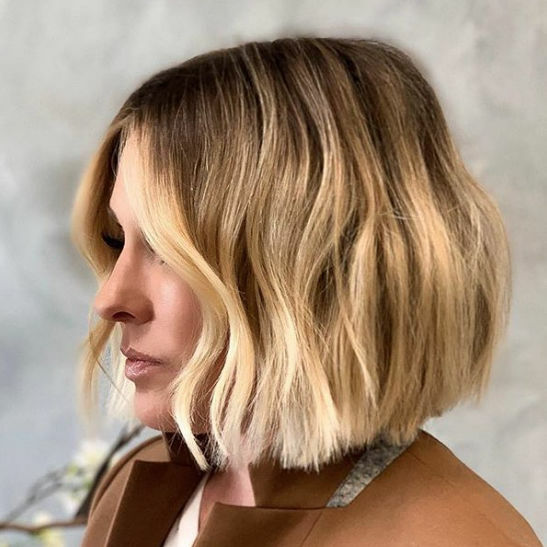 Luckily for thin-haired gals, the trendiest bob of the year will make your ends look enviously full and healthy. We’re talking about the asymmetrical bob, and here’s why it’s a miracle worker for thin hair. Think of it as the stylish update on a textbook bob. Classic, yet on-trend; simple, yet sneakily strategic. With ends blunt and length slightly shorter on one side, this bob plays up volume and texture in a big way. Not to mention, we’re basically shivering over here with how cool it looks. Building up and stacking weight in one area is the ultimate trick to making this look work wonders for thin hair. 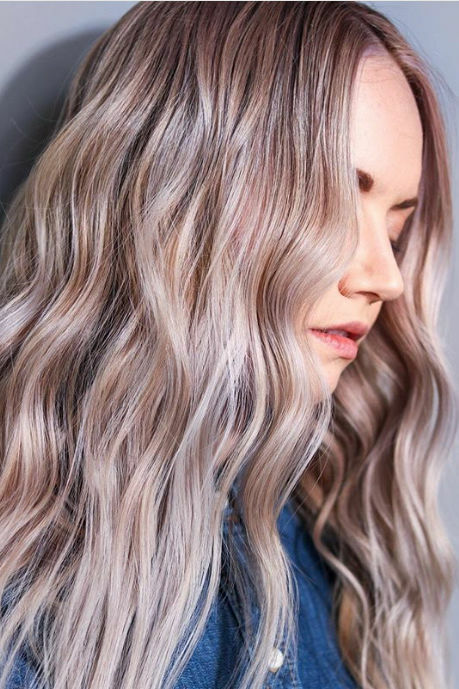 A deep side part exaggerates the amount of hair on one side, creating the illusion of thickness and volume. Additionally, keeping blunt ends makes thinner hair look dense and full. 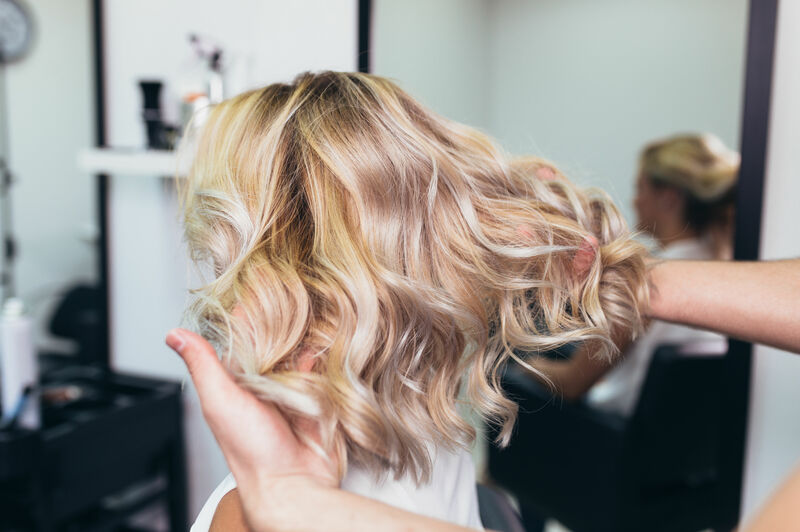 Your haircut is the foundation that will make or break any ‘do. It gives your locks legs to stand on, while the perfect styling really lets it run. Way more versatile than meets the eye, the asymmetrical bob wants you to be confident wearing it easily and on-the-go without getting bored. Take the deep side part closer to the middle, or slick the lighter side behind the ear, for a last-minute refresher. A great way to keep up your length when you have thin hair: hair dusting. 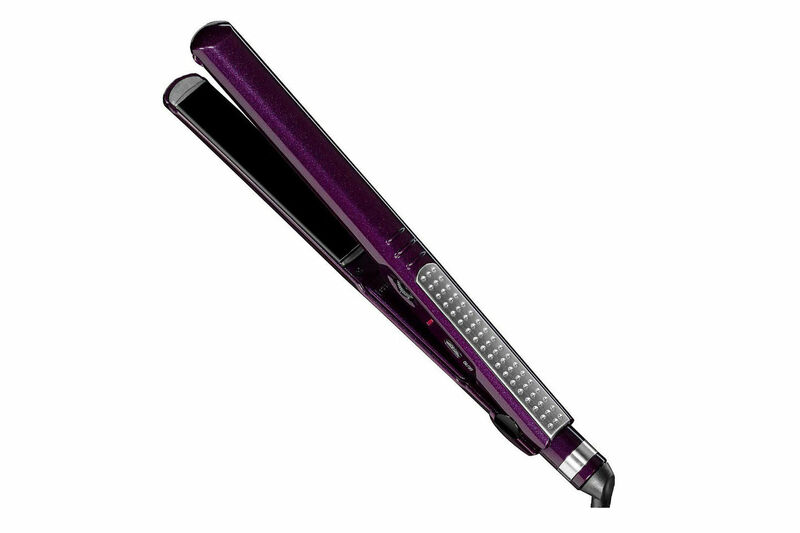 It lets you dust those split ends without losing any length, allowing hair to grow back looking fuller and healthier. So go make the chop, work that asymmetrical ‘do, and keep things thick and fresh.